MOTIVATED SELLER! 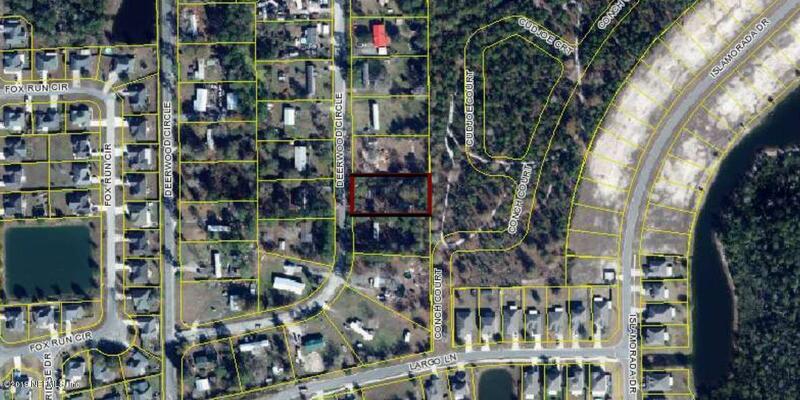 This is a one acre lot in deerwood circle. Close to the elementary school and high school, this lot would be the perfect location to build a home or put a new mobile home on it! This lot already has a septic tank and electric. There is a broken down trailer with no vin number which would need to be removed.